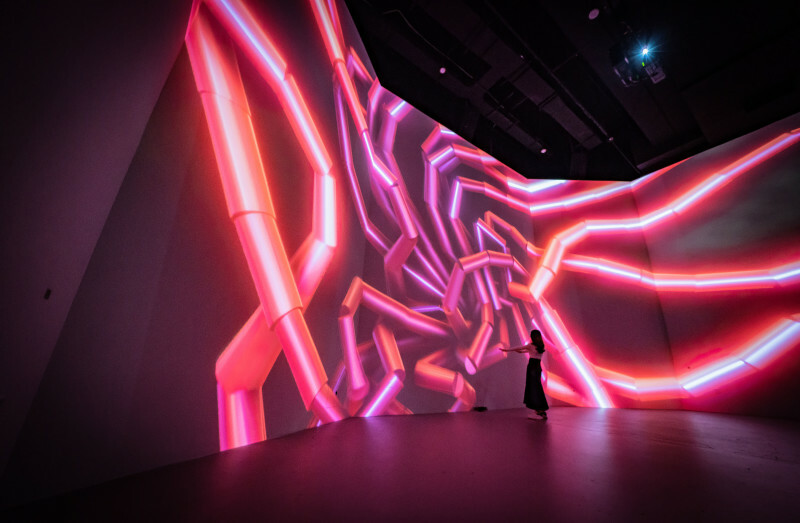 At the crossroads of art, science and technology, ARTECHOUSE brings a true 21st century art experience to the nation's capital. 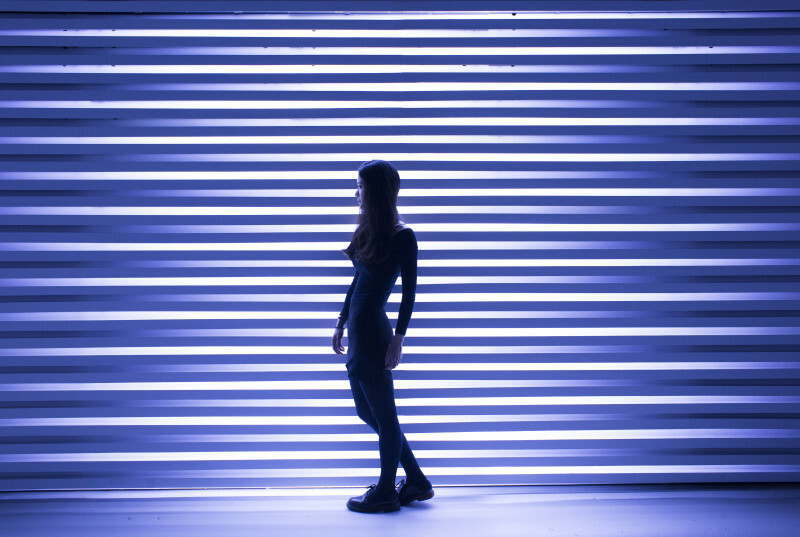 Opened in June 2017, ARTECHOUSE is a first-of-its-kind innovative art space dedicated to showcasing experiential and immersive large scale installations by artists who are forerunners of the new age in arts and technology. 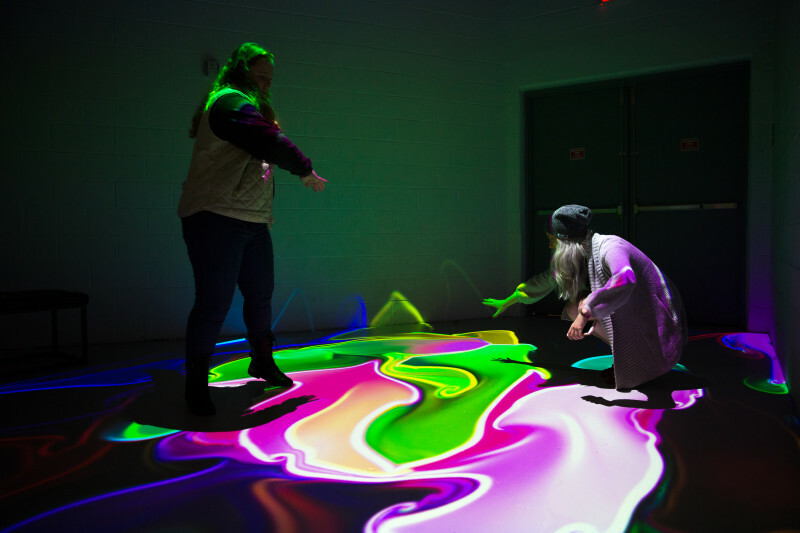 Through bringing art, science, technology and creativity together, their goal is to create immersive, sensory art experiences and a digital playground for all ages. Celebrating these ideas through art, music and innovation, this multipurpose art space invites participants of all ages to immerse themselves into the world of digital art while exploring multi-sensory installations, as well as new cultural and artistic experiences using the latest technology.